Usage/Application: Widely used in buildings, Road paving Squares Gardens Landscaping City constructing ,etc. 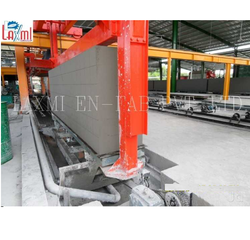 We are successfully engaged in manufacturing a wide gamut of Block Making Machine for our valued clients. Powered: 2 H.P. 3 Ph. Electric motor.